Upper Level courses are those courses open to 2L, 3L, and LL.M. students after completing the first-year curriculum. The SBA offers outline banks for most classes that are part of the required upper-level curriculum for Bar Exam preparation. 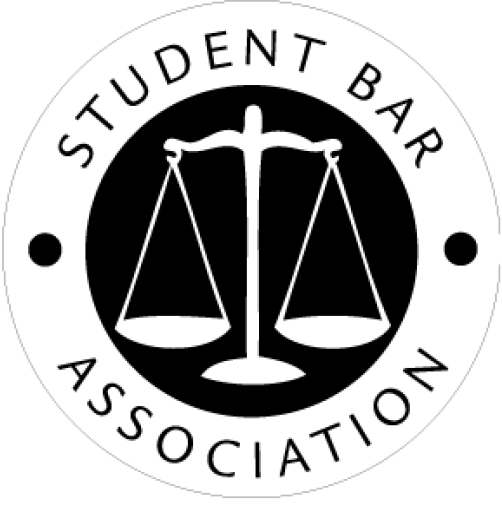 ** If there is a course you believe the SBA should offer outlines for, please reach out to us here.